If you believe most media outlets, there are only two types of NFL backup quarterbacks: aging veterans who can’t contribute the way they used to, and promising future quarterbacks who just need time to mature. The latter is more and more rare these days, as rookie quarterbacks have increasingly been called upon to start right away. But as backups-turned-stars like Aaron Rodgers show us, there is a benefit to waiting a bit. There are still future stars in the backup ranks. Is Cousins any good? His coaches sure think so. Kyle Shanahan and Jay Gruden can’t get enough of him, and with Robert Griffin III looking like a shadow of his former self, it’s not hard to imagine that Cousins will get the chance to prove his coaches right.  Cousins could have a future as a starter even beyond this season, though he’ll have to work on his costly picks if he wants to last. 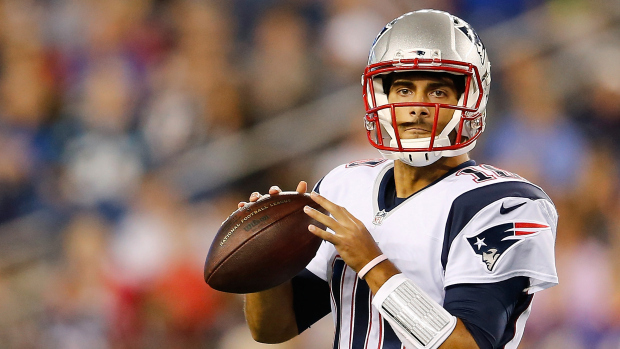 Garoppolo has been the presumed week one Patriots starter for a while now, thanks to Tom Brady’s suspension and legal battle over Deflategate. The Patriots could do worse. 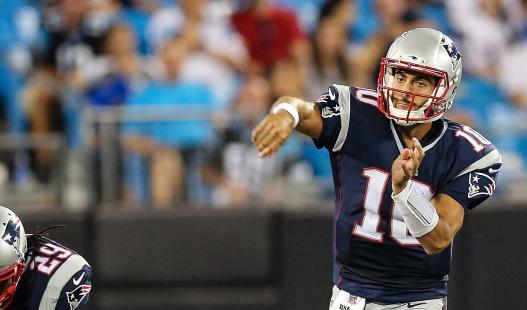 Garoppolo is a promising young quarterback with a lot of upside. He’ll never be Brady, and it’s not fair to ask him to be. But Garoppolo is every bit the upside-heavy second-round pick that the Patriots thought he’d be. He’s 19-for-27 in the passes he’s thrown as a pro, and he had a 101.2 passer rating for the year last season. Not bad, though of course he got his reps in blowout games on a championship squad. Keep your eye on Jimmy. He could be the real deal. Glennon was lousy last year, but so was his team. He’s just 25 years old, and now will have some breathing room to develop behind Jameis Winston. Glennon has a good football IQ, a promising trait for a quarterback that needs a path to improvement. 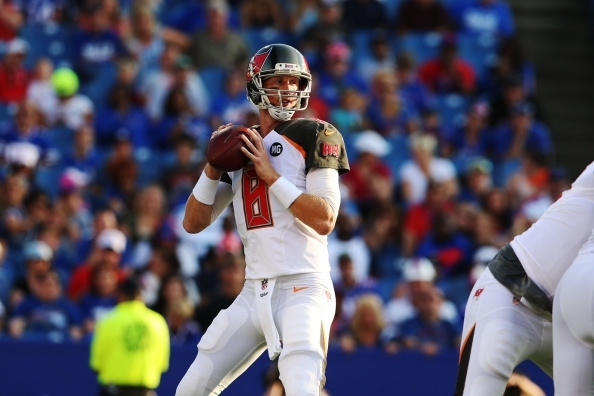 Last year may have been rough, but we doubt it will be Glennon’s last as a starter. 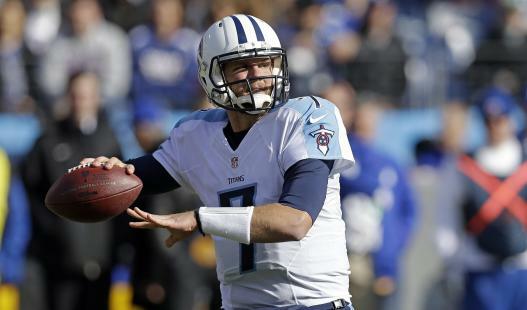 Mettenberger was supposed to be the solution for the Titans, but the arrival of Marcus Mariota has relegated him to a bench role. That’s fair, because Mettenberger doesn’t have quite the promise that Mariota does. Still, this is a young quarterback with a potentially bright future. Don’t be surprised to see him get a chance with another team in the seasons to come. 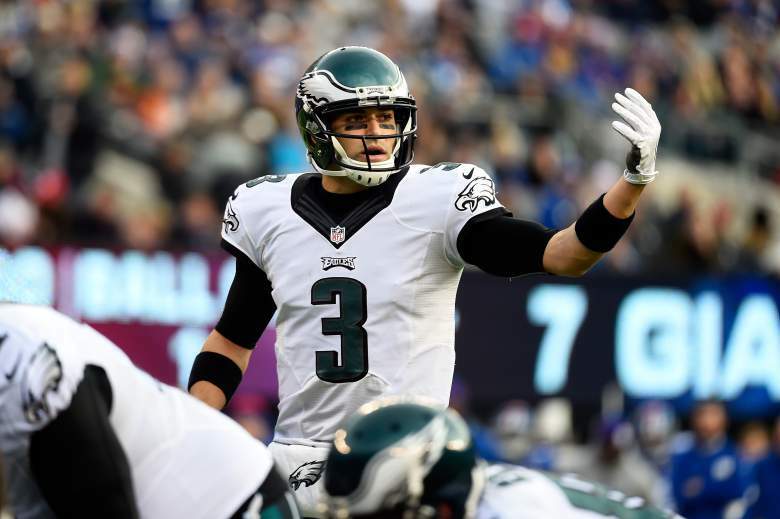 Is Mark Sanchez too old to be promising? We say no. Sanchez looked like he would start the season under center for the Eagles before they picked up Sam Bradford. Turning plan A into a plan B wasn’t the most efficient thing in the world, but it does provide the Eagles with remarkable depth at quarterback. Sanchez isn’t a world-beater, but he is a more competent quarterback than his last years with the Jets made him look. It’s worth recalling that Sanchez went to back-to-back AFC Championships in his first two years and looked pretty good last year with Philadelphia. 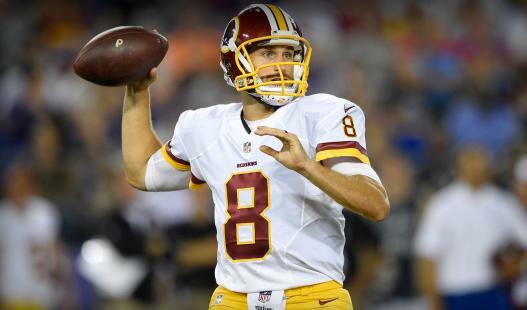 He’s a legitimate, if unspectacular, starter, and he’s overqualified to be a backup.